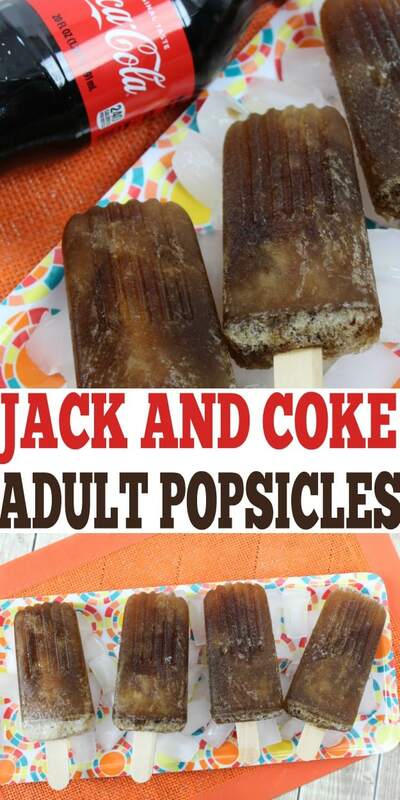 These alcoholic popsicles are so much fun and a huge hit with the adults. 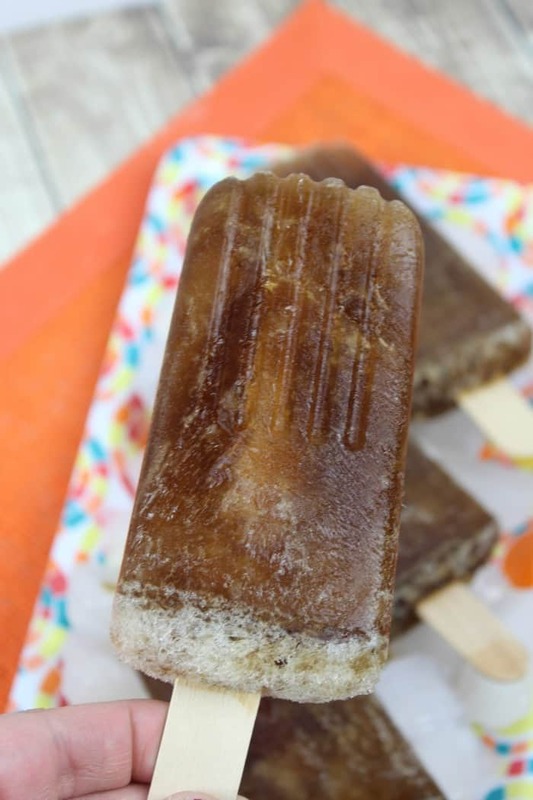 Jack and coke popsicles are super easy to make and they have a great flavor. You do get a taste of alcohol but it’s not an overbearing taste. 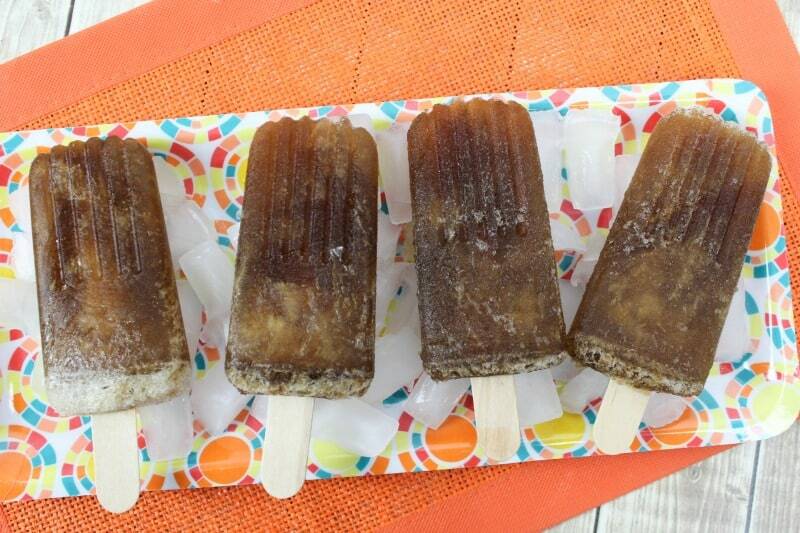 For your next summer party, make sure to give these boozy popsicles a try. You won’t regret it! – In a large cup, pour all of the ingredients and mix together. – Pour the mixture into the Popsicle mold. Be careful not to fill all the way o the top as it will expand a little. – If using the sticks that come with your Popsicle mold, place those on top. If using Popsicle sticks freeze for 30 minutes and then put the sticks in. – Freeze for 4-6 hours or overnight. – Enjoy this adult frozen treat! In a large cup, pour all of the ingredients and mix together. Pour the mixture into the Popsicle mold. Be careful not to fill all the way o the top as it will expand a little. If using the sticks that come with your Popsicle mold, place those on top. If using Popsicle sticks freeze for 30 minutes and then put the sticks in. Enjoy this adult frozen treat!